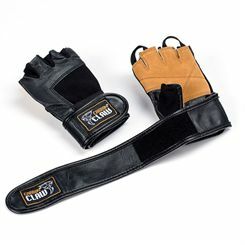 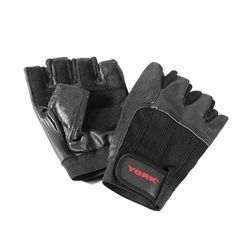 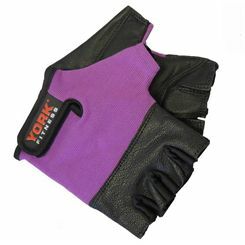 Our great range of weight lifting gloves will protect your hands from blisters, stress and damage whilst working out. 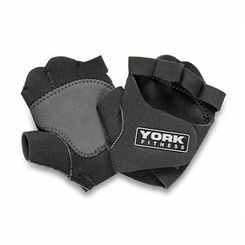 The DKN Dunlop Weight Training Gloves feature reinforced palms and double are double stitched for extra durability. 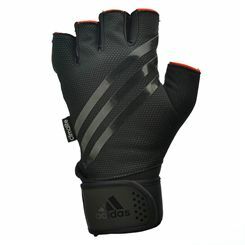 The Reebok Womens Fitness Gloves are made from high quality leather especially for ladies hands. 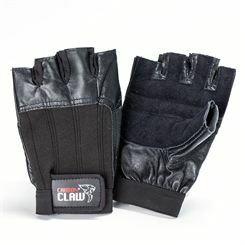 All our gloves are priced as low as possible and you do not pay a penny for delivery to your door.